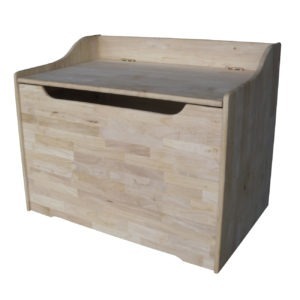 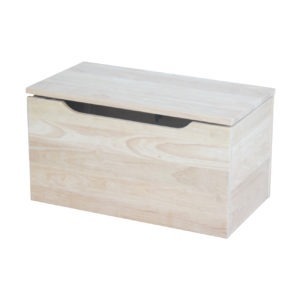 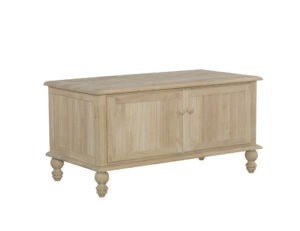 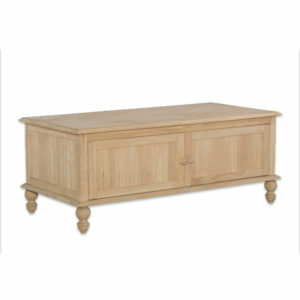 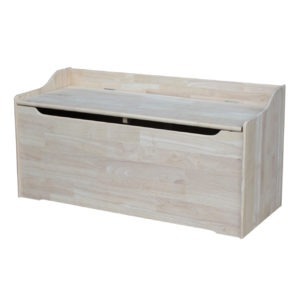 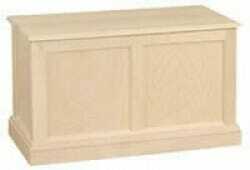 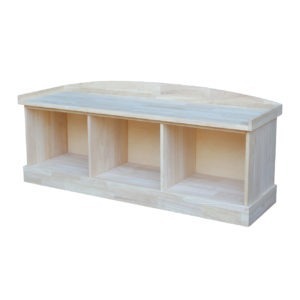 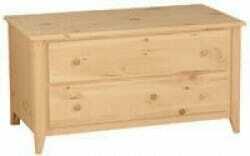 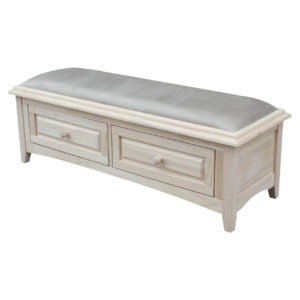 At Unfinished Furniture of Wilmington we have storage boxes for all your needs. 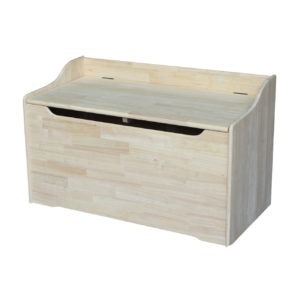 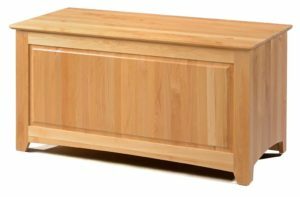 From a simple toy box for your child, an accent to hold linens at the end of your bed, or as a coffee table in your living room. 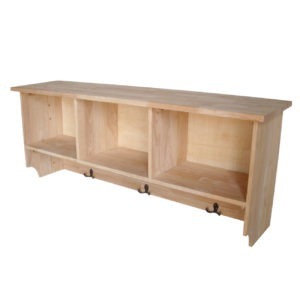 We have a variety of both finished and unfinished options for you to choose from.